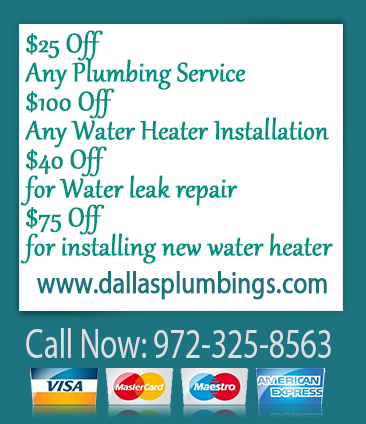 Our plumbers in Dallas County, Colling, Denton, Kaufman, Rockwall, Texas, provide efficient toilet repair. When you have a clogged toilet that won’t drain and overflows each time it is flushed, call our local plumbers to unclog it. We have powerful tools for this job and can get your commode working quickly. Wasting water through leaks is probably costing you more money in high bills. For example a leaking toilet can pour down the drain gallons of water. But this is preventable. Our plumbers will check the common sources of leaks such as rubber washers inside tank, locknut, tank or bowl gasket, among others. If you need toilet installation to replace your old unit, our plumbers can get the job completed professionally and in a short time. There is more to replacing a toilet than you might think. For example, are you looking for one that sits high or saves water on every flush? We can guide you to select one that meets your needs. Replacing a toilet is not a walk in the park. It is a tedious and messy job that you should leave alone and let the experts handle it. We know how to get it done well and install several of these a day. We also have specialized tools that help speed up the job. Our plumbers will also protect your tile and clean up after the job is done. You don’t have to labor or cut a sweat when unclogging a toilet. First, you could frustrate yourself since you may not have experience. Second, you don’t have the right tools for this job. 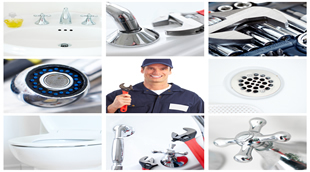 But our plumbers have wide ranging experience and highly effective tools. We can get your toilet unblocked in a very short time. Just call us when you need this service.